Q Is the 63.5 height of this chandelier measure from the gold circle at the bottom of the chandelier, to the gold circle near the top of the chandelier? 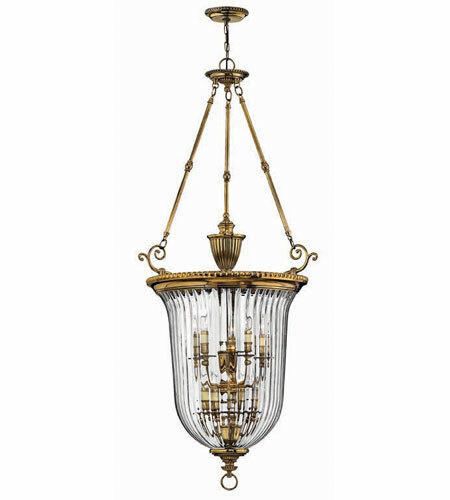 A The Hinkley Lighting Cambridge 10 Light Hanging Foyer 3615BB height is 63.5" this is referring only to the fixture itself. It also has a chain length of 120".